The Illinois Beef Association's Checkoff Division is the Qualified State Beef Council in Illinois and has a long history of providing a path for cattlemen to promote their product through their checkoff program.The Illinois Beef Checkoff began in 1983 as a voluntary fifty cent per head assessment paid by cattlemen. That state program was halted when federal legislation was passed in the 1985 Farm Bill establishing the national checkoff program. That national checkoff went into effect October 1, 1986. A national referendum was held in 1988 to continue the national $1 checkoff. That vote passed nationwide with a 79% favorable vote. Illinois cattle owners voted 83% favorable in that referendum. In February of 2015, cattlemen in Illinois completed a petition and referendum process to reinstate the state checkoff. The statewide vote to restart the state checkoff passed by wide margin with 88% voting yes. 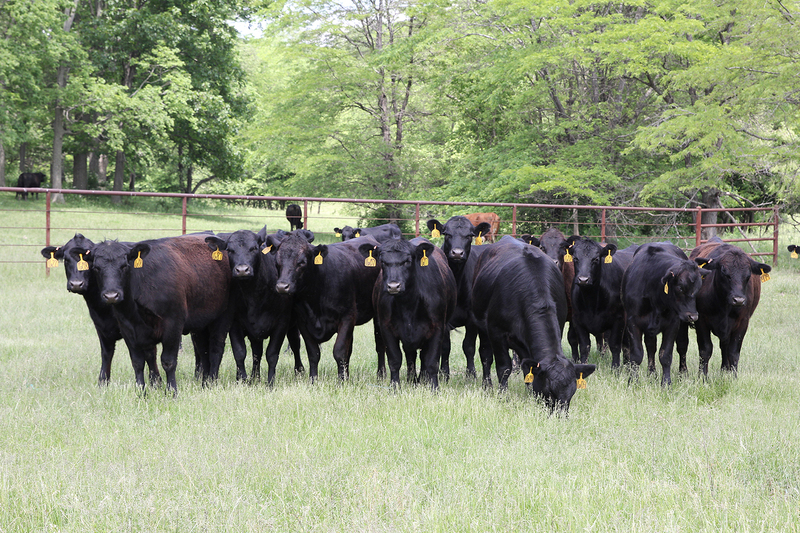 Beginning in July of 2015, Illinois has had two beef checkoffs totaling $1.50 per head working to increase demand for beef. Both programs are controlled by cattlemen serving on the IBA Board of Governors Checkoff Division. For more information on the beef checkoff or to request consumer oriented checkoff materials, please Contact Us. Download and print this form to remit checkoff dollars for auction market sales, order buyers and feedlots. Follow the Monthly Remittance Form Instructions when filling out the form.